The super-fun social event of the year is just around the corner! 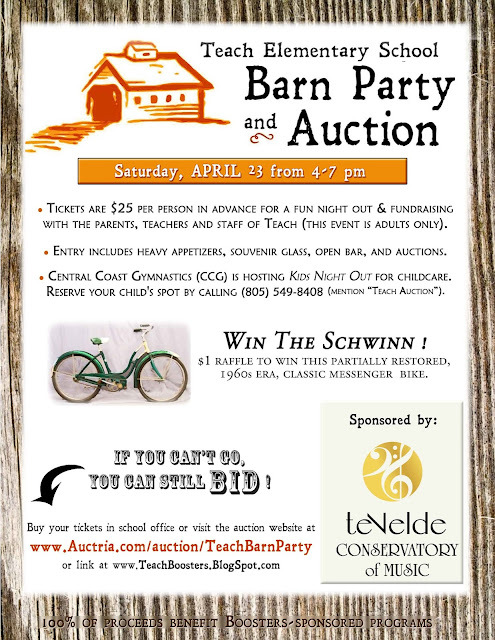 The adult-only* fundraiser for the Teach School community is a fantastic night out for Teach parents, teachers and staff!! * Central Coast Gymnastics (CCG) will be hosting their Kids Night Out that evening if you need childcare. 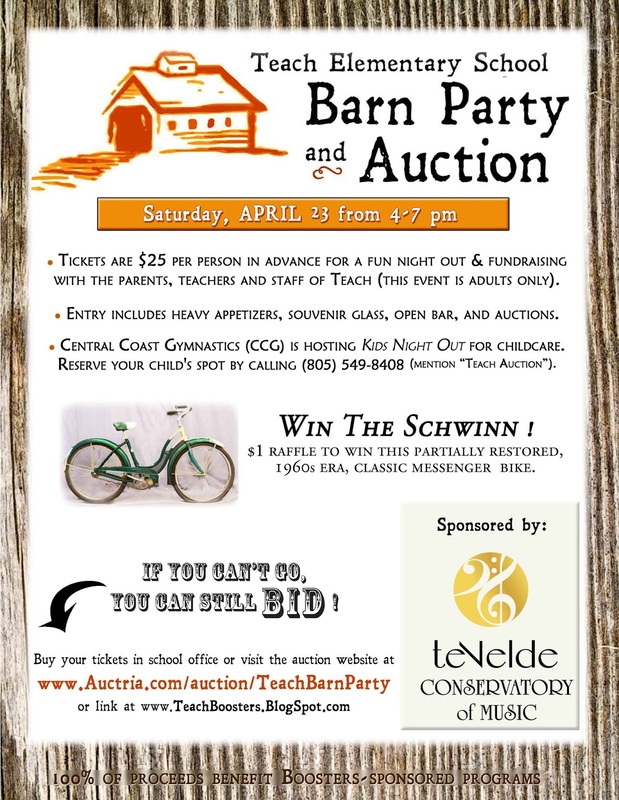 Reserve your child's spot by calling (805) 549-8408 and mentioning Teach Auction. The ticket price of $25 per person ($30 per person at the door) includes heavy appetizers, open bar with local wine & beer, a take-home souvenir glass, and silent and live auctions. Purchase your advance tickets online here by registering your credit card (this will also allow you to bid online before the Auction and gives you a 'Fast Pass' at check-in and check-out)! Advance ticket sales may also be purchased at the Teach School Office with a check payable to Teach Boosters. Your name will be on a will-call list at the door (no paper tickets needed). Why wait? 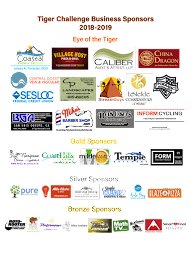 Click here to see items already available for bidding, bid on silent auction, see new items added daily, and purchase tickets. We sincerely thank our donors for their generous support! Click here for list of donors. A very special thank you goes to our event sponsor teVelde Conservatory of Music!